In 2014, the Supreme Court recognised people who are part of the transgender community as a ‘third gender,’ and while that was a step in the right direction, the trans community still struggles with getting proper education and, even more so, employment. A second step in the same direction has been long overdue, and it seems like the Delhi Government (AAP) is taking the next big one—they’ve started to form a Transgender Welfare Board in Delhi! 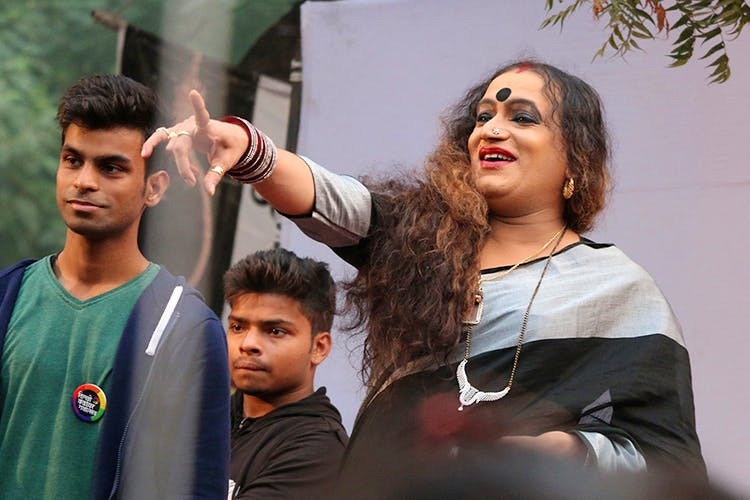 The committee will be formed within a week or so, and its main task will be to do an in-depth study on the condition of transgender people in the city—information like education, employment, health schemes, and the status of their constitutional rights will be collected, and then incorporated into the board’s report. The government then plans on launching schemes to bring about development, equality, and overall better lives for the transgender community. Most don’t even have identity cards and the schemes will provide those, too. We think this is a significance initiative by the Delhi Government for transgender people that’ll help them get education, jobs, and most importantly, an true sense of identity in society. Check this space for further updates.